You Deserve To Understand Where To Get The Leader In The Industry. You may not realize it, but if you plan to travel, whether it’s for personal or business reasons, you can benefit by considering a limousine rental service to take you to or from the airport. A limousine service in DC can be ideal for business meetings, airport travel, and sightseeing. It can also be perfect for Valentine’s Day dinners and other celebrations. A lot of people think about a cheap limo rental service only for weddings and other major special events in life. That’s because they assume it is just too much money for basic transportation, including getting to or from the airport. For airport trips, for example, a DC Town Car service would be a great option to consider. Cheap Limo Service DC is one of the leaders in the industry because they not only monitor all incoming flight status, they also have the best GPS technology installed on every vehicle. This helps to ensure they get around any potential traffic delays to get you to the airport on time. It also means they will have somebody there to meet you when your flight arrives, even if it is several hours or even days late. 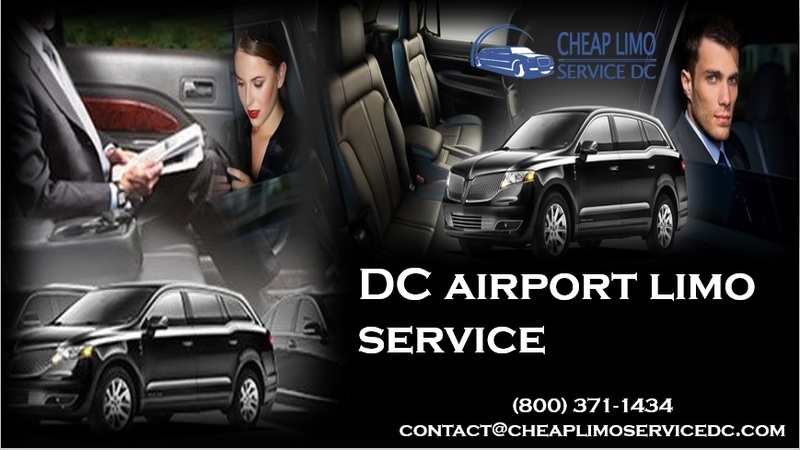 As a DC airport car service, Cheap Limo Service DC is anything but cheap. You get the best and luxury and technology. They have one of largest fleets of available limos and buses, including stretch limos, Hummer limos, and Lincoln Town Cars. They can handle groups of just about any size, even at the last minute. This company offers immediate billing and has some of the most experienced, safest, and knowledgeable drivers in the industry. These drivers can answer questions you have about the area’s history. When you want a great limo service at an affordable rate, contact Cheap Limo Service DC at 800.371.1434. If you’re looking to attend the presidential inauguration, a limo is going to be a great way to experience it. 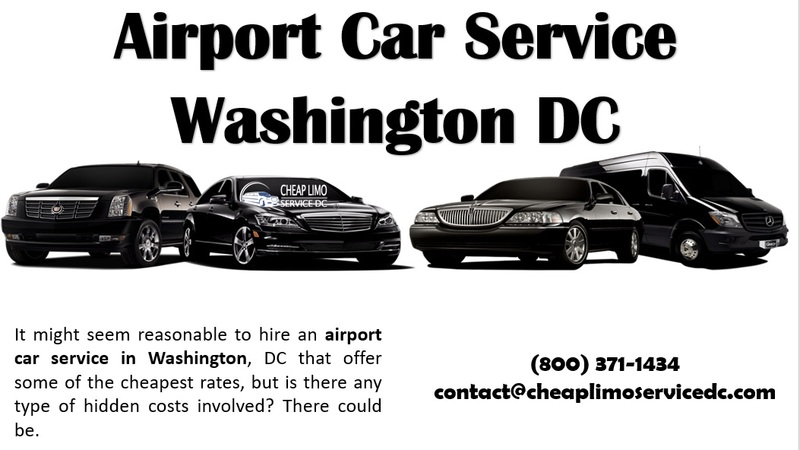 Can make a reservation at www.cheaplimoservicedc.com.